Grab your pen, paper, and a fresh palate! I discovered Saddleback College’s wine-appreciation course this fall and highly recommend you register. 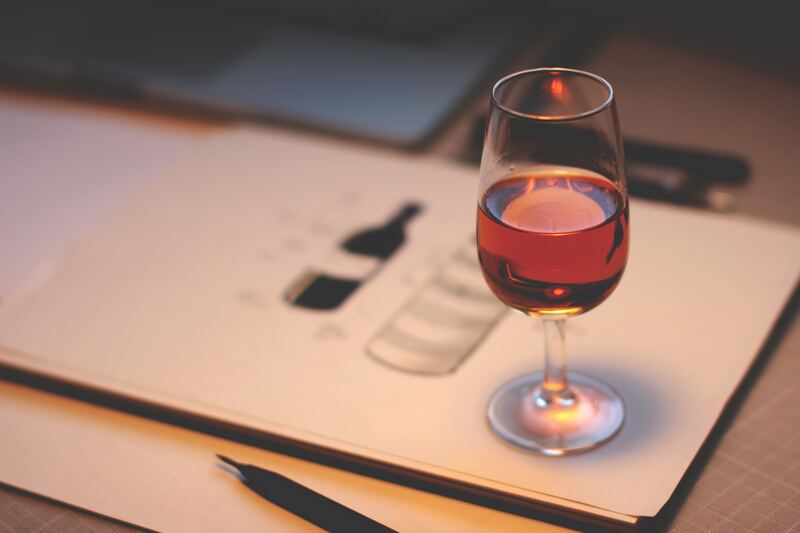 Whether you are a wine novice or aficionado, courses like these have benefits beyond measure. Several years ago, I took two wine courses at UC Irvine, which turned my wine hobby into a much deeper appreciation and desire to learn more and drink smarter. The Saddleback wine course sounds very similar to what I experienced. The Thursday class runs for five weeks. Saddleback’s instructor is Michelle Mooney, who is the former wine buyer and event producer at Monarch Beach Market in Dana Point. I used to stop at the market during Mooney’s tenure and was always impressed by the creative and thoughtful wine inventory, which spoke to the nearby luxury hotel guests and locals. A wine course is an amazing respite from the weekly grind. For two and half hours, you are transported to the world’s great wine regions, and during harvest no less! You learn details such as why salt complements wine and how lemon ruins it, how to read Old World wine labels, and the differences in trellising. Each week, I couldn’t wait to see which wines the instructor had chosen for us to experience. I loved to taste blind and try to discern the differences in a chardonnay, for example, and determine its origin. We learned about the language of wine and why “pencil shavings” and “ashtray” are typically more French terms versus “vanilla” as an American wine descriptor. I drank wines that were new to me, such amarone and picpoul. I loved the stark and studious classroom setting, yet the glory of five wine pours in front of me. To this day, I use my book from the course: The Sotheby’s Wine Encyclopedia. Many Orange County wine shops offer courses, including LCA Wine in Costa Mesa in cooperation with The Neptune School of Wine. Whether it be on a campus or in a wine store, I recommend getting out of your wine comfort zone and registering for an in-person course. You’ll brighten your palate, make new wine friends, and drink great wine. $145 – This is such a value for knowledge gain and wine consumed! LCA Wine Classes – A fun variety of classes to choose from, such Tour of Italy and The Aromas of Wine. Classes are typically three hours and vary in price if purchased individually or if you register for the full series. The Neptune School of Wine – For the wine lover on true educational path of Wine & Spirit Education Trust or Wine Scholar designations. Wine Spectator Quiz – A fun way to stay sharp is the online Wine Spectator quiz!